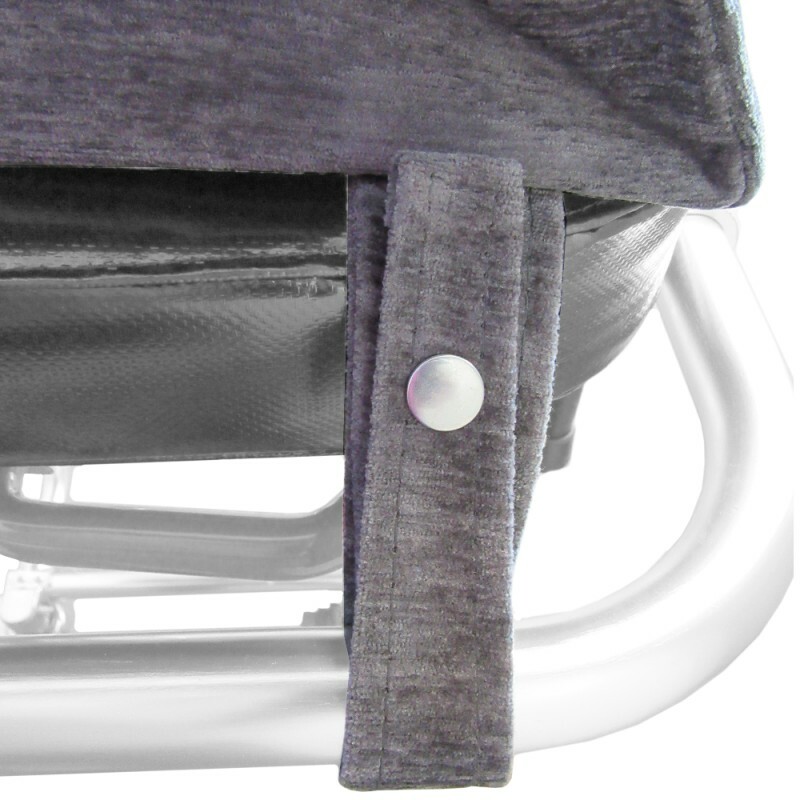 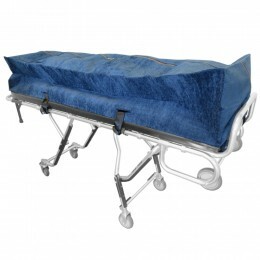 The Mobi Medical Supply oversized cot pouches are made with quality fabrics that are both fluid proof and stain resistant. 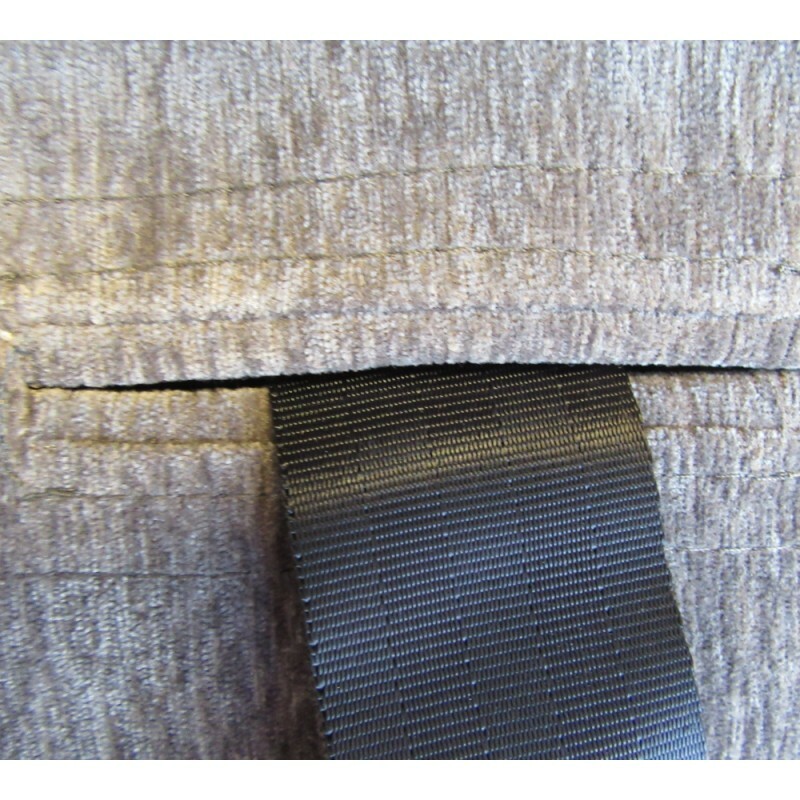 These fabrics look great, and will continue to look new for years to come. 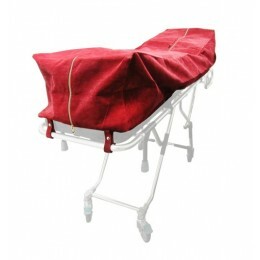 We currently offer burgundy, gray, and navy blue colors and are made to fit on any oversized mortuary cots currently in the market. 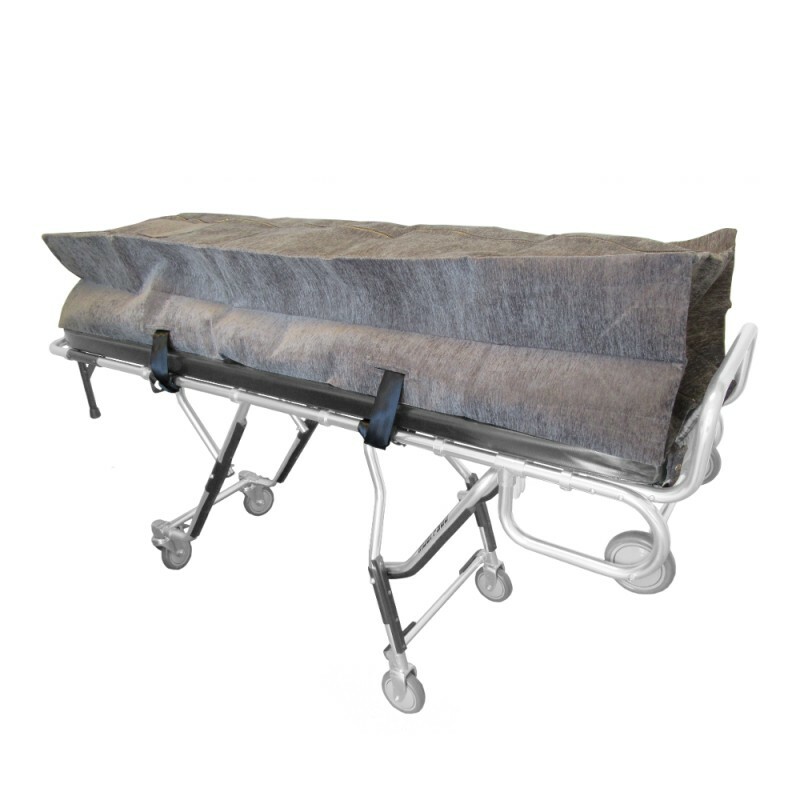 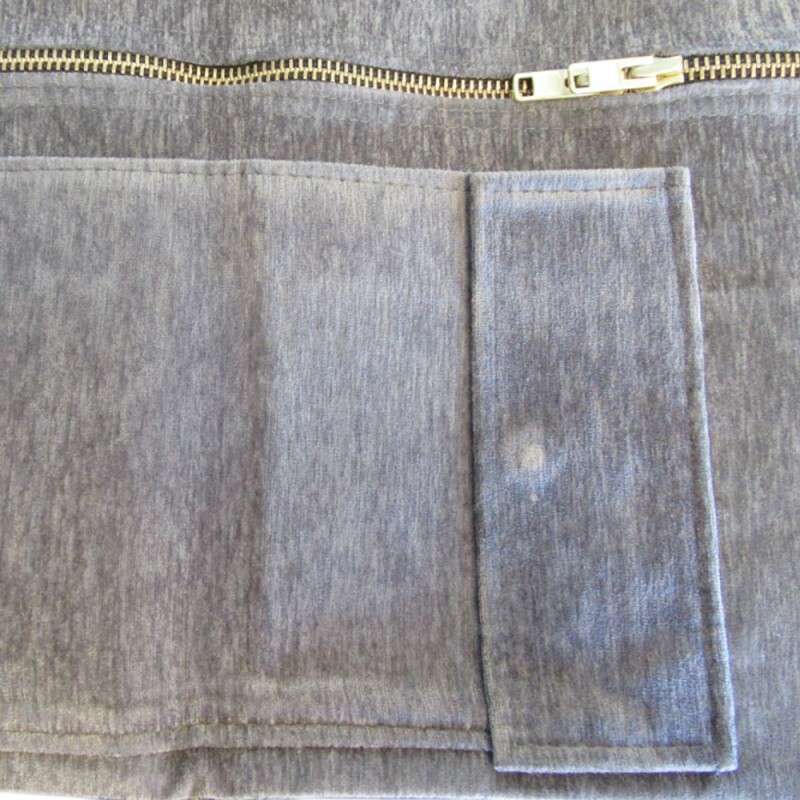 These cot pouches are made direct, and are made specific for the removal and deathcare industry professionals.